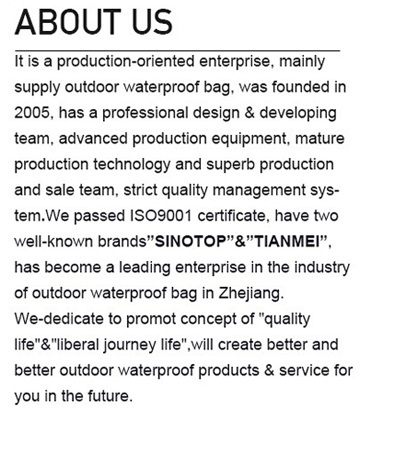 We are a factory and professional to make waterproof bag for 14 years. 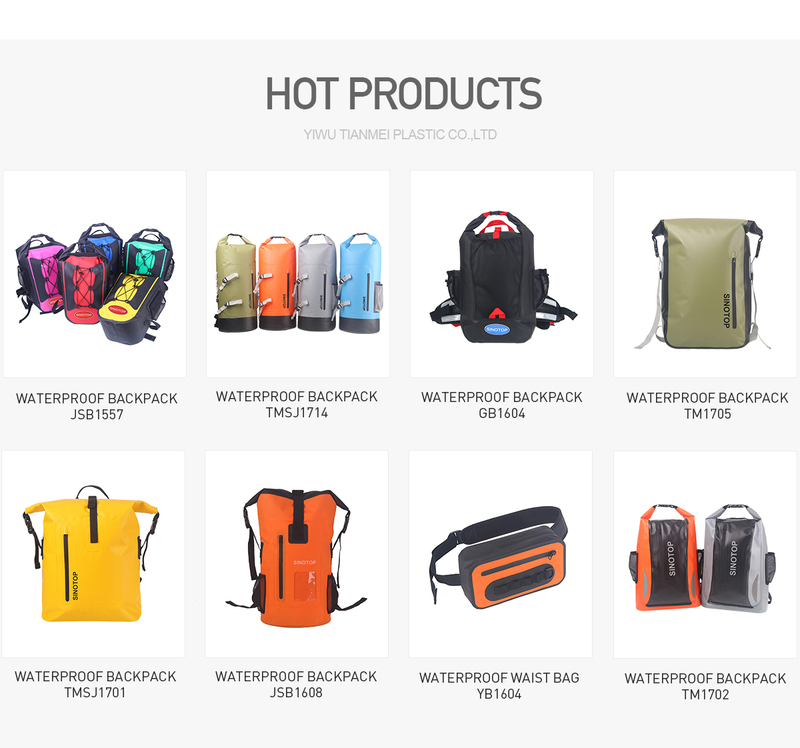 OEM,ODM and customized logo are welcome. 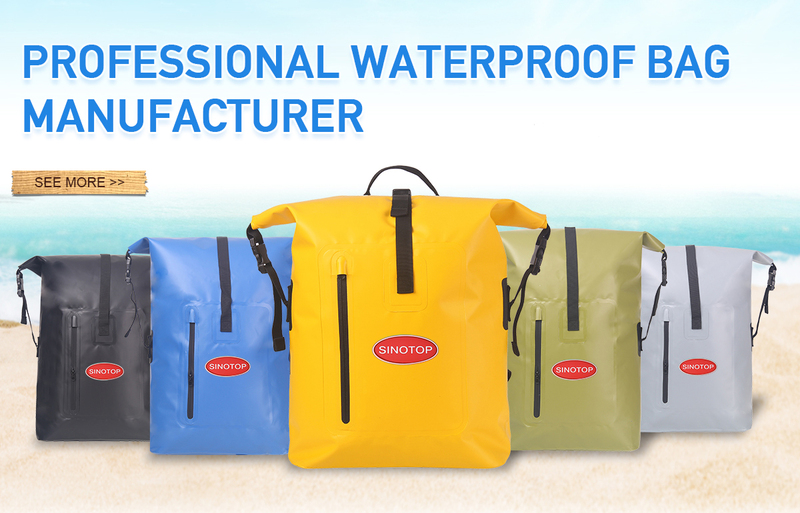 Yiwu Sinotop Plastic Ltd. was established in 2005, specializing in manufacturing PVC/TPU waterproof bags for outdoor activities. 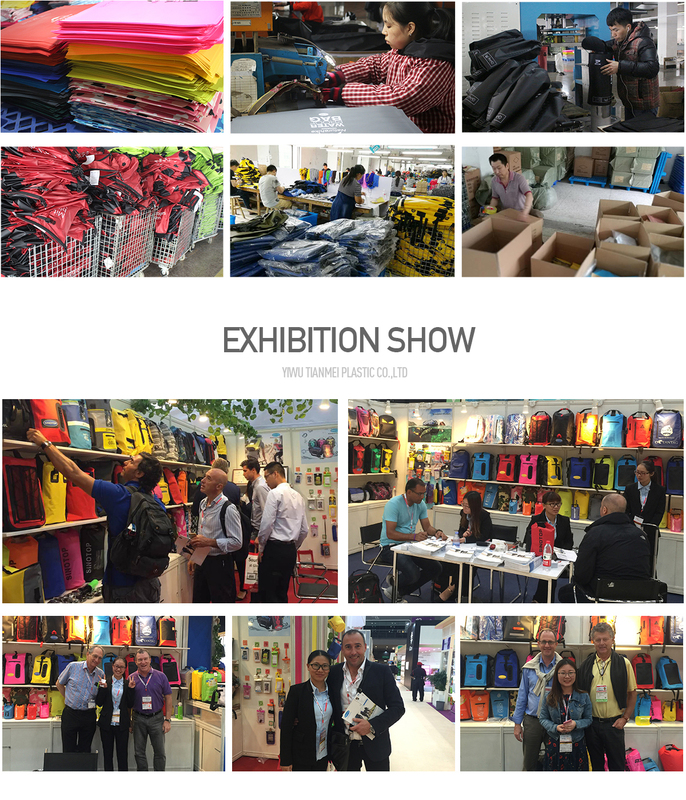 Insisting on "Quality is first priority, customer is supreme", we have gained an excellent business reputation from European, American and Southeast Asian buyers. 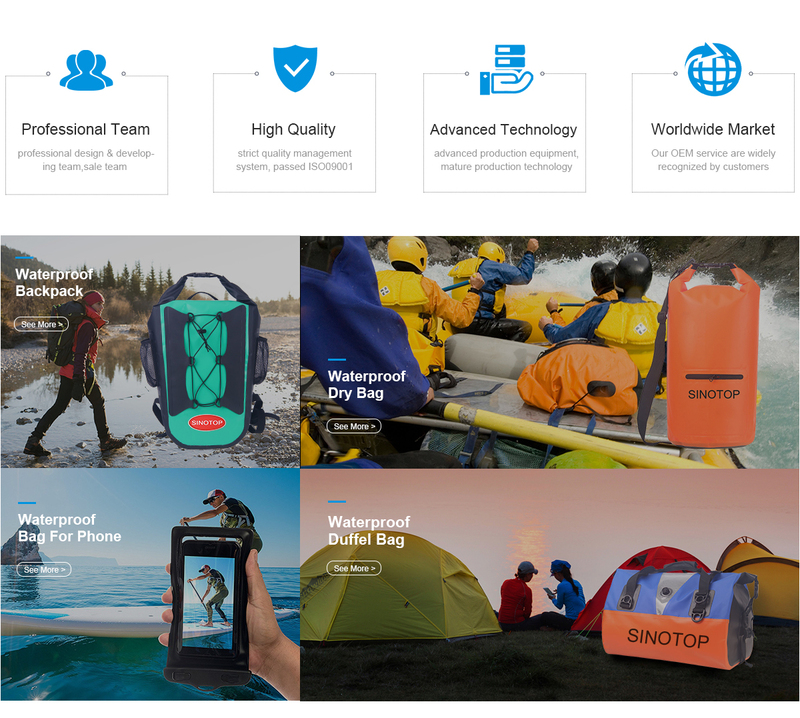 We will continue to do our best to meet your requirement. 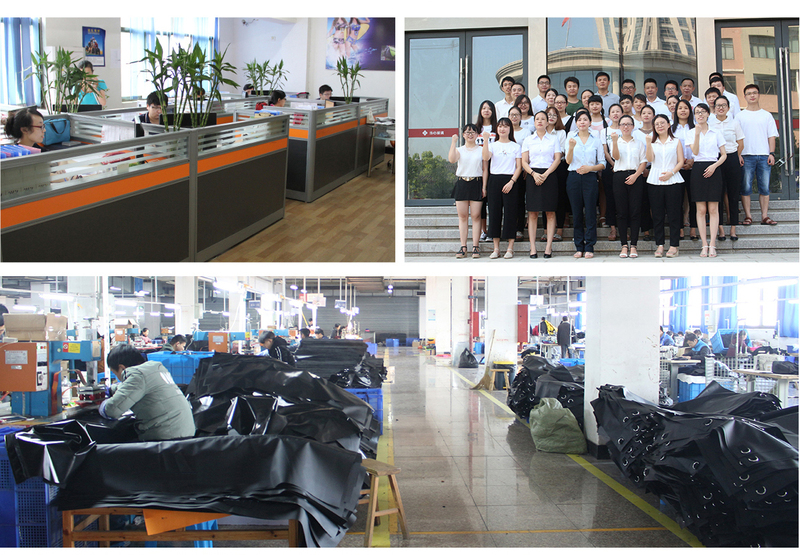 We welcome OEM order.